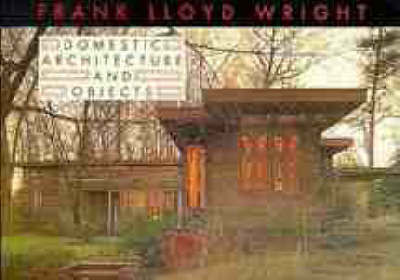 Here are twenty stunning, full-color postcards of the work of America's most famous architect, Frank Lloyd Wright. Each postcard is perforated for easy removal to send or display. This unusual collection features dramatic views of many of Wright's buildings, including Hollyhock House, Meyer May House, Fallingwater, Pope-Leighey House, as well as vivid photographs of his furniture designs and art glass.